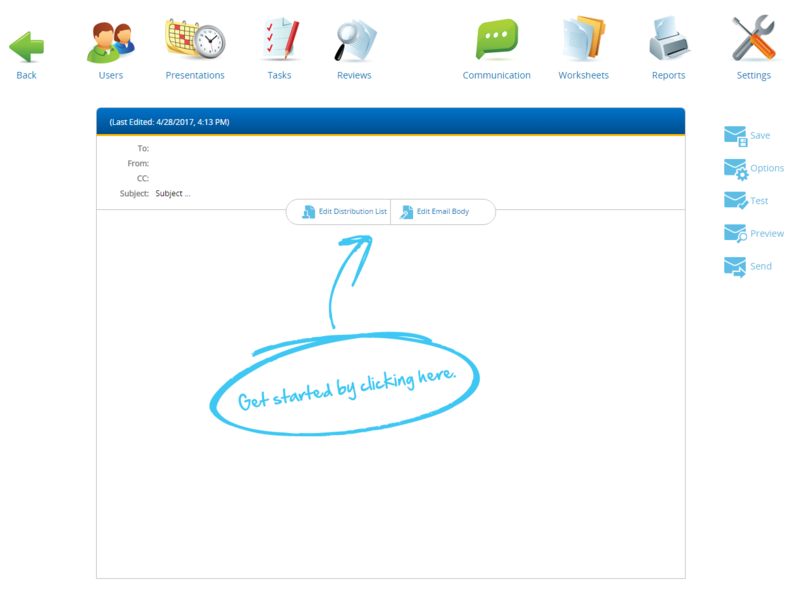 An assigned project manager will help you set-up your submission and review site as well as process requests. 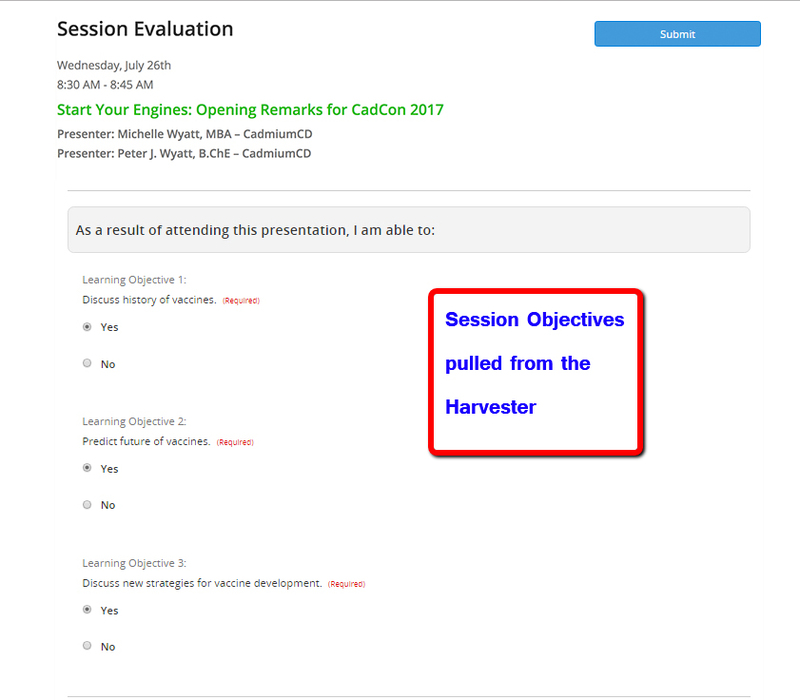 Session data from the associated Harvester for the conference populates individual session evaluations. 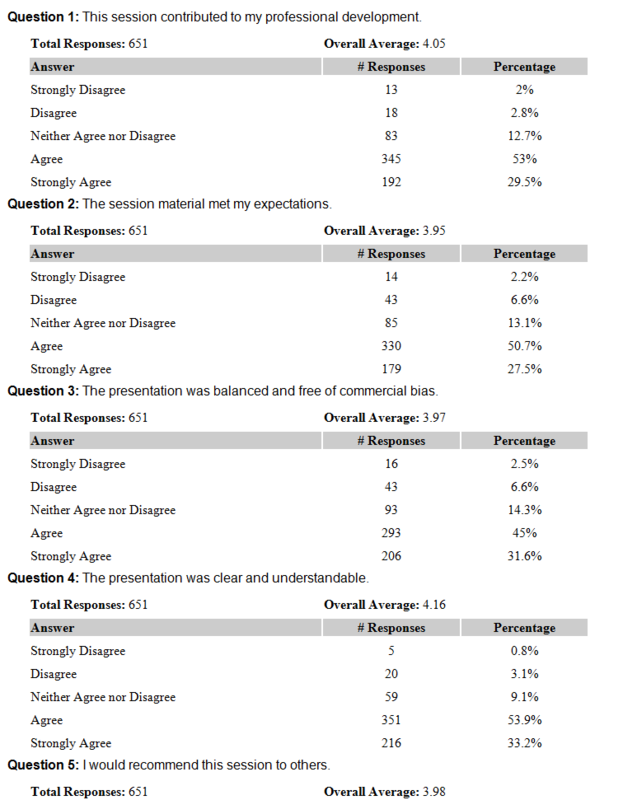 Summary of data collected in a conference can be displayed in a downloadable document or spreadsheet. Attendee chooses from the conference schedule each session to evaluate. 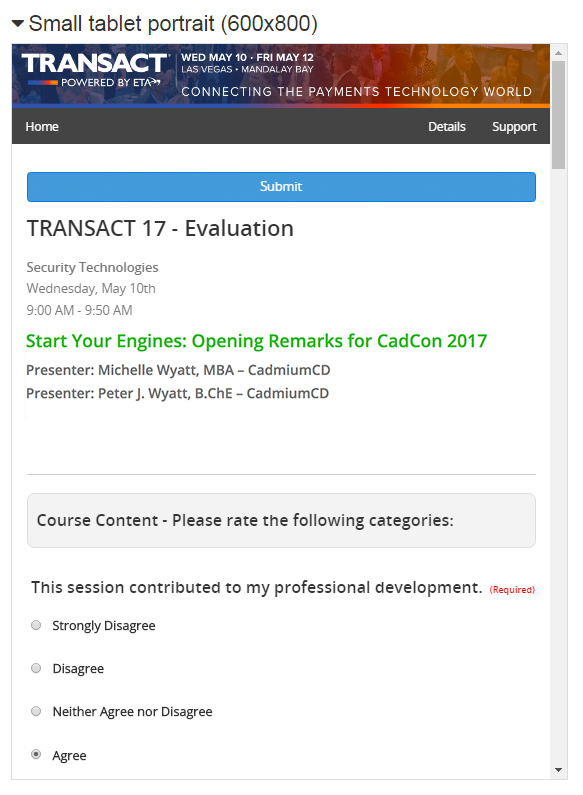 Attendees may access a unique certificate based on their achievements and area of accreditation. 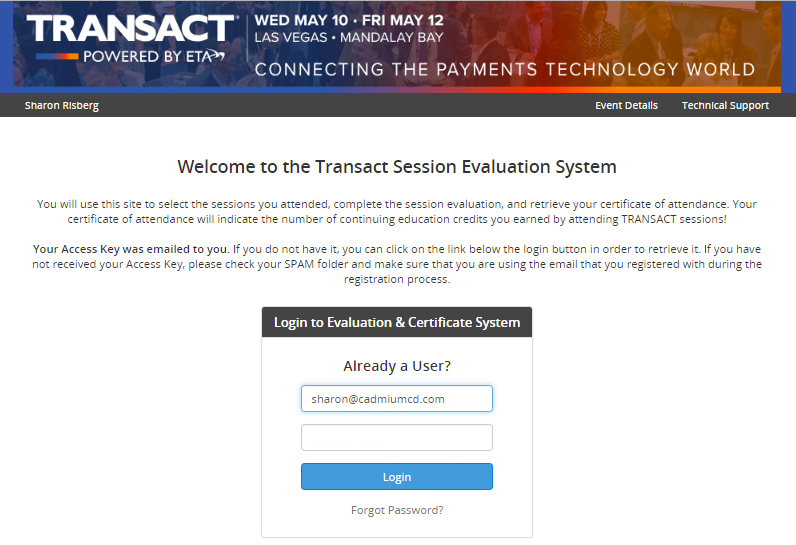 The availability of access to the certificates can depend on completion of the evaluation tasks. Cadmium will store the uploaded files for the following amount of days following the submission closing date. 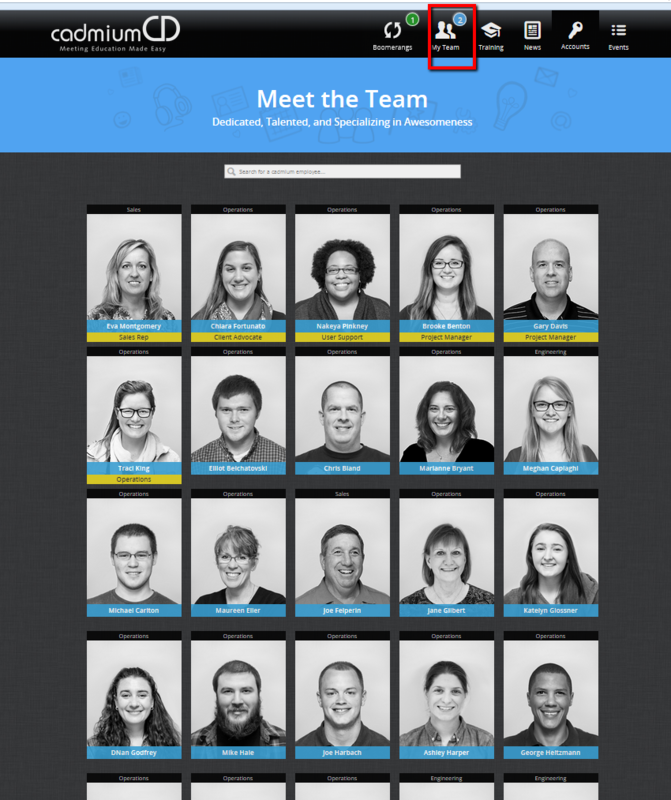 Project Managers are available for each product type. 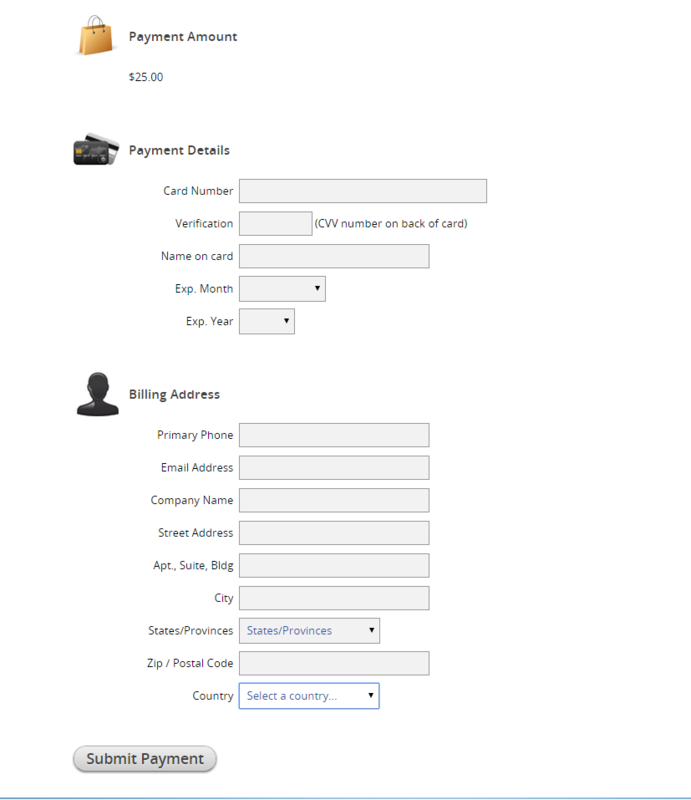 Evaluations are easily viewed and completed on mobile devices. 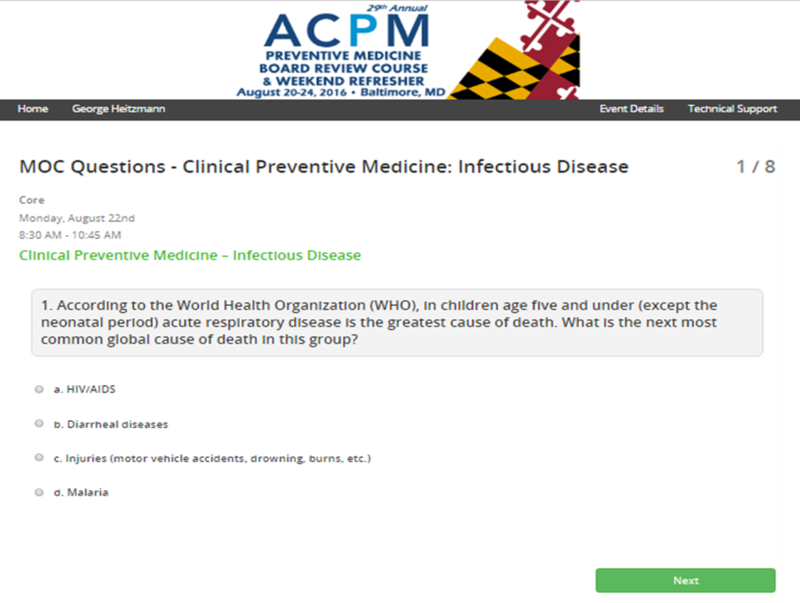 Access evaluations or quizzes from the App, Website or a Stand-alone link. 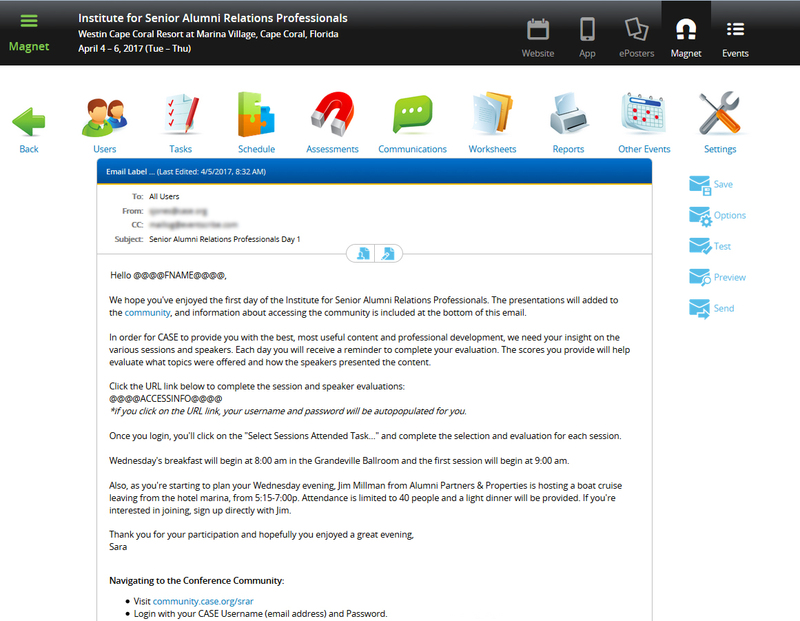 Easily send out mass emails from the Communications module to a variety of User categories to encourage access to complete tasks and retrieve certificates. A ‘time-stamp’ option can be initiated to make the session evaluations ‘open’ or available at a certain time, like at 10 minutes before the end of a session time. 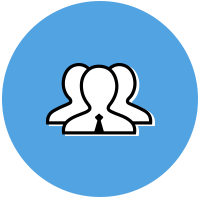 Clients may submit/provide a list of attendees to be imported into the Magnet which generates individual accounts for each attendee. A variety of question types are available. 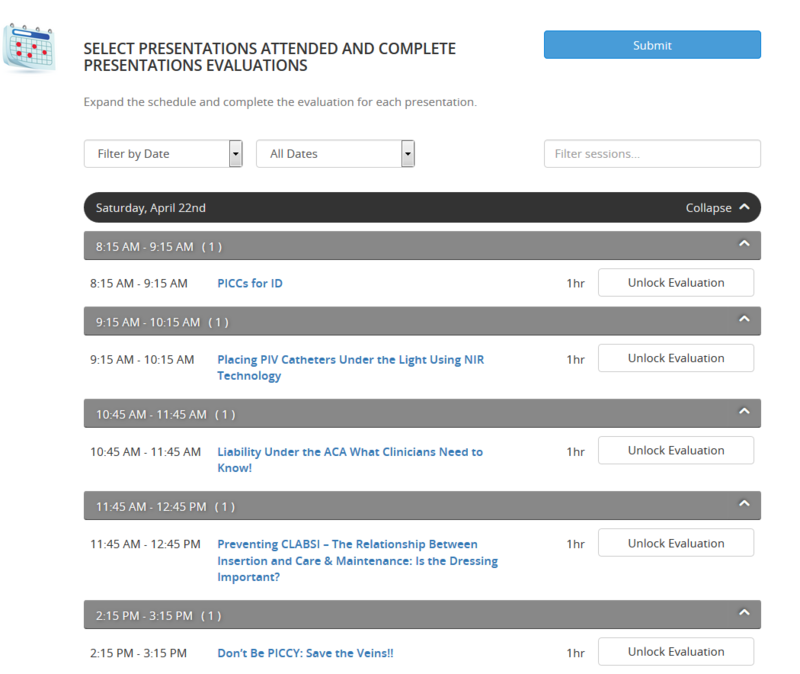 A Session Evaluation may apply to an unlimited number of presentations in an event. 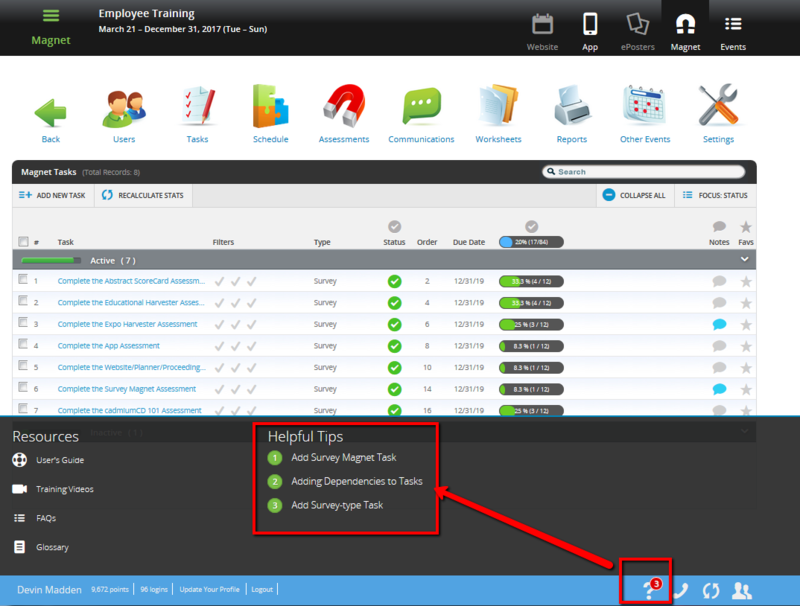 Magnet training is available, as well as 'Help Tips' on various pages of the Magnet. 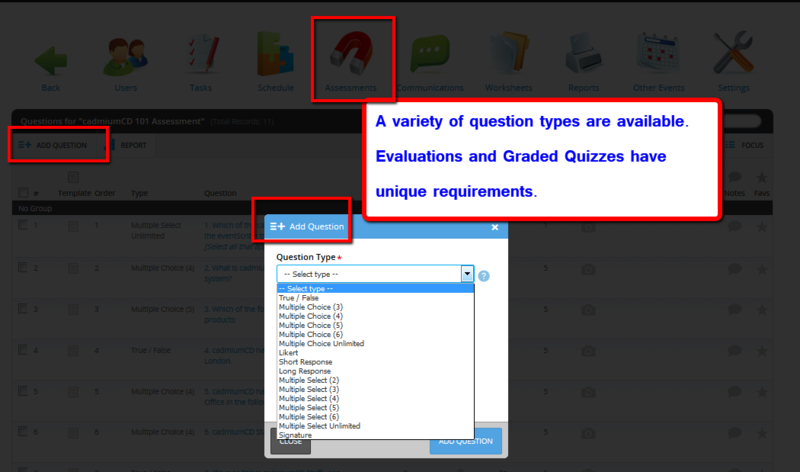 Choose from Multiple Choice, Multiple Select, True/False and Likert question types to add to quizzes or evaluations. 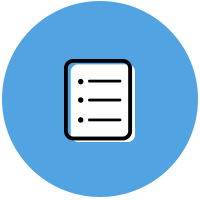 The maximum number of tasks you may assign to your users is 5. The maximum number of tasks you may assign to your users is 12. The maximum number of tasks you may assign to your users is unlimited. Read, rate, and respond to user feedback. Easily send out emails to specific groups of users, track engagement, send reminders to users who have missed deadlines for specific tasks. 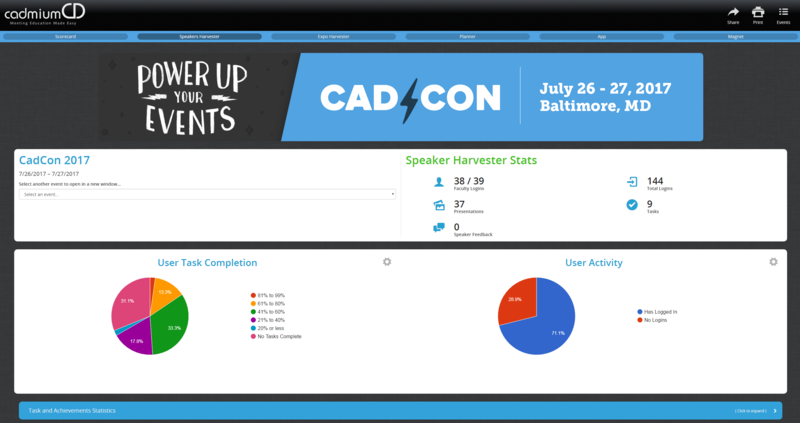 Track and analyze user activity across all of your events. 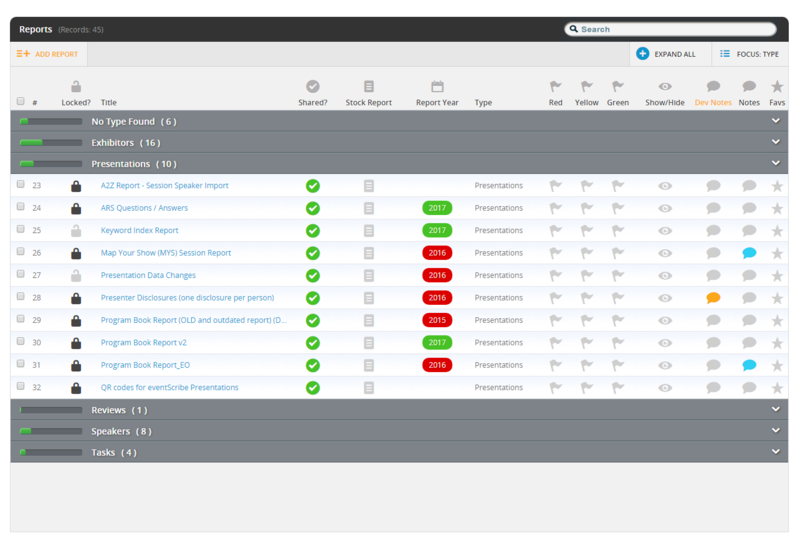 Analyze and export your data using several of the Harvester's pre-generated reports. If a client needs data combined into a report that is not provided in the standard reports and is not able to be created in the "Create a Report" function, Cadmium CD will not provide custom reports. 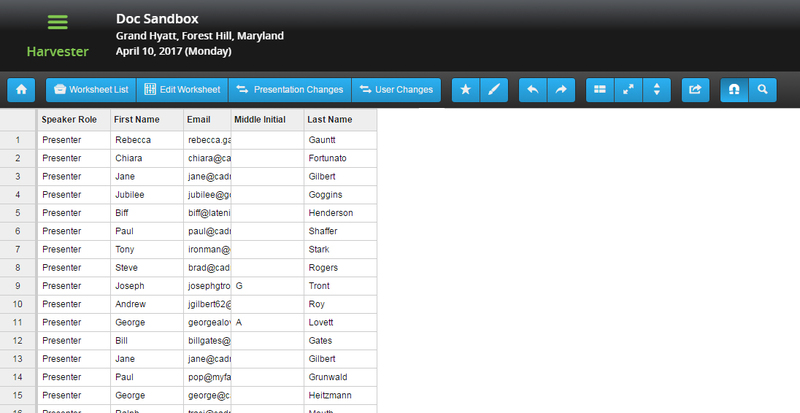 Export speaker or presentation data into an Excel format with one click. User information from previous events by the same client is maintained through all events that user is a part of. 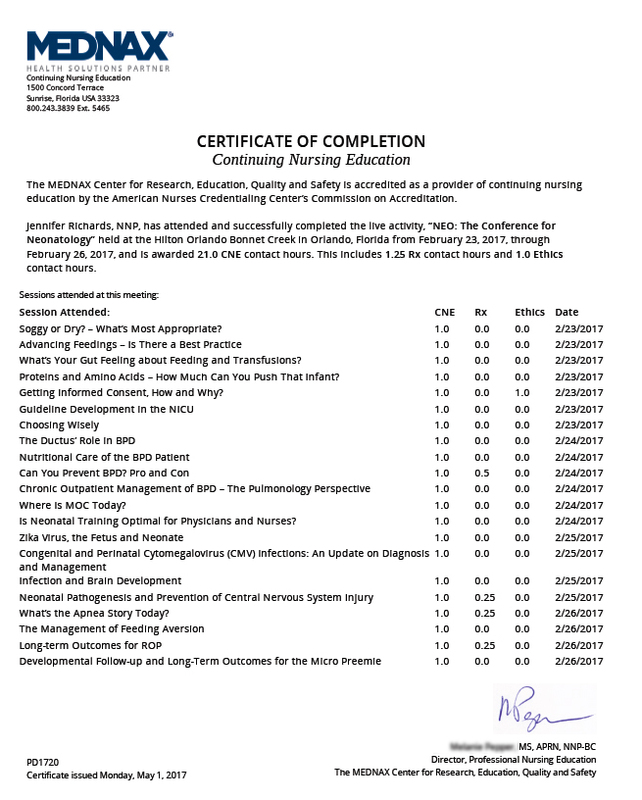 All contact, education, credential, presentation, etc. information is kept from event to event to build a robust user profile. 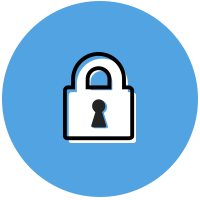 All Cadmium products utilize SSL certificate encryption which is the standard security technology used to ensure that all data passed between our servers and users' browsers remain private and integral. 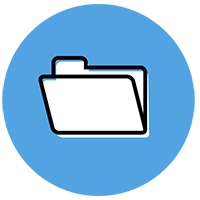 Worksheets are an browser-based spreadsheet-like environment used to organize, edit, and analyze data in the Harvester.